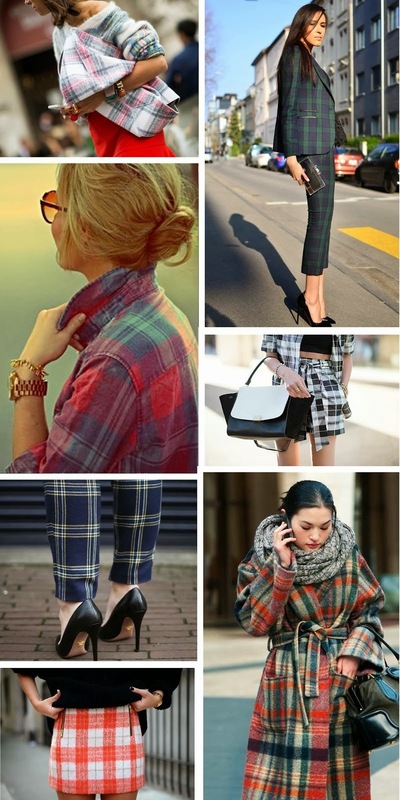 The plaid is suitable for both formal and an informal style. 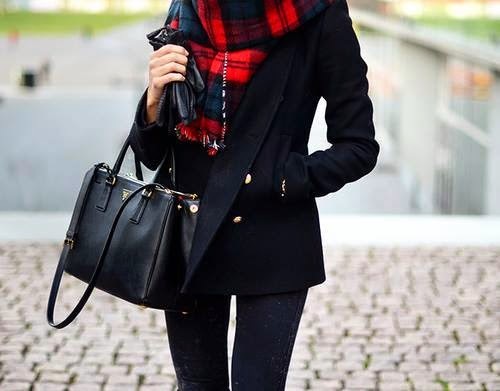 Definitely fell in love with everything plaid, especially in the accessories that make each simple vision into something special. 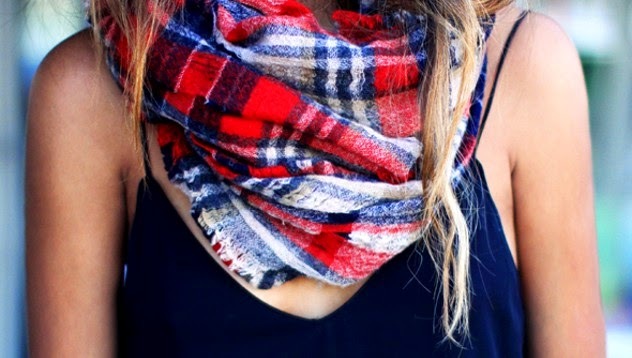 The checkered pattern is a classic in the field of fashion. His aristocratic and fresh appearance make it a favorite motif in the collections of major brands. 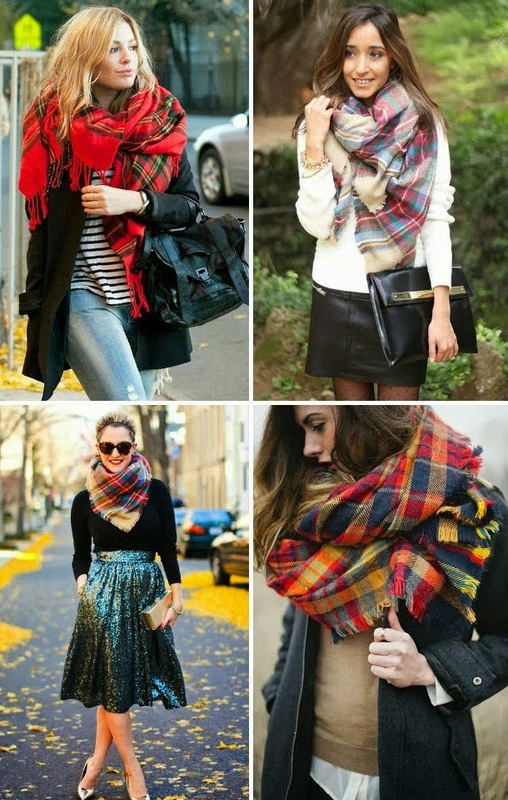 Plaid scarf is the perfect addition to any outfit. 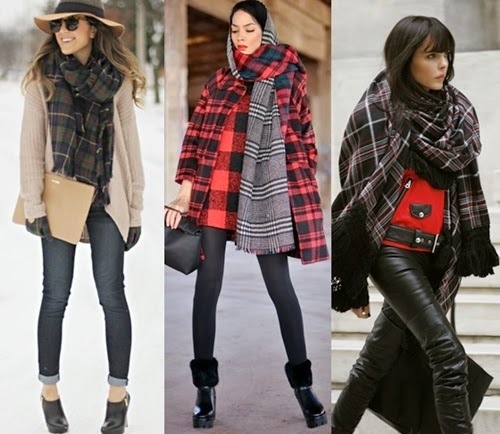 Variants are many - from plaid, retro style clothes combined with other patterns, chessboard, black and white, gray, red, etc. 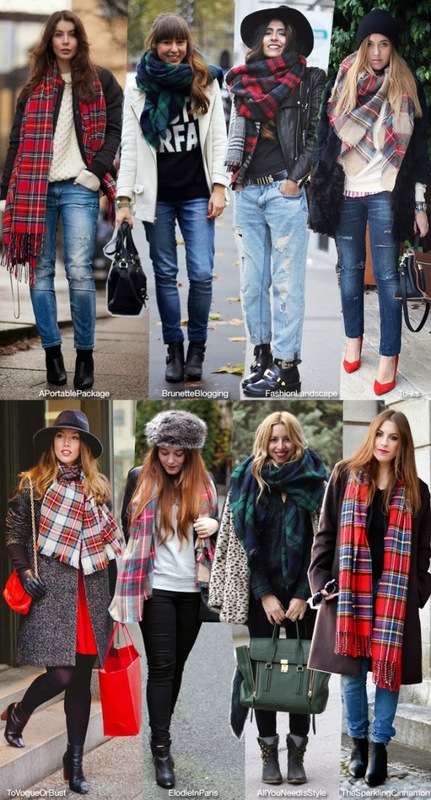 This is my fave trend of the season!